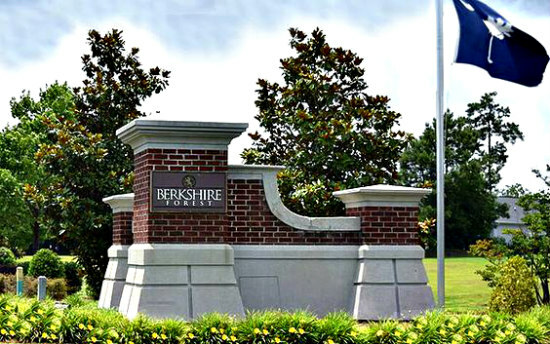 Berkshire Forest, located in the attractive Carolina Forest area of Myrtle Beach, offers a variety of single-family home, townhomes and condo neighborhoods on 600 acres. Just off River Oaks Drive, the development has beautifully landscaped common areas, wide sidewalks, and amenities for everyone. 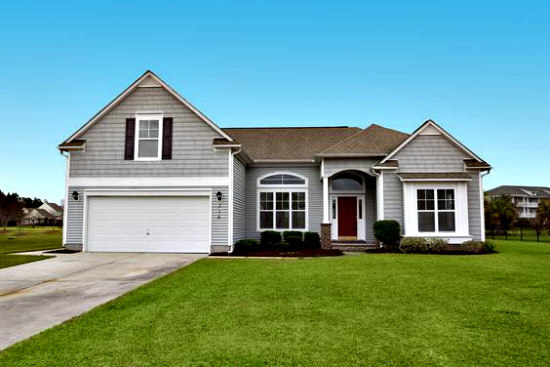 Berkshire Forest offers easy access to Highway 501, Highway 31 and International Drive so you can reach any area of the Grand Strand in mere minutes. Berkshire Forest homeowners and their guests can enjoy private beach club access at Atlantic Resort in the heart of Myrtle Beach. Read more about Berkshire Forest in Carolina Forest real estate. Even if you don't want to drive 6 miles to the beach, Berkshire Forest has an array of stunning amenities that are considered the some of the best along the Grand Strand. 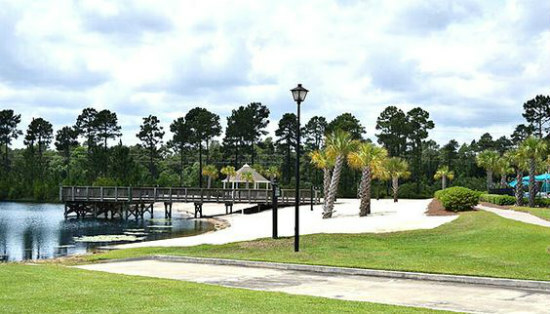 You can relax on your neighborhood beach that borders the impressive 32-acre Silver Lake. A grand clubhouse overlooks the lake and has a fitness area, entertainment room, onsite activities director, fully provided kitchen, and an outdoors enjoyable area with a large grill. Other amenities include a pool, bocce ball, basketball and tennis courts. The single-family home area of Berkshire Forest is divided into four distinct neighborhoods that reflect the lifestyle of their residents. They are Hawthorne Park, Amherst, Sutton Place and Cambridge. If you are looking for less home or less home maintenance, you may want to explore the idea of a Berkshire Forest condo or townhome. The condos, called Heatherstone, have their swimming pools. There are larger townhomes that 1,700-plus square feet and a private garage. Smaller two-story townhomes with parking in front of the buildings are also available. This Carolina Forest community is part of the award-winning school district, with River Oaks Elementary School located within Berkshire Forest community.